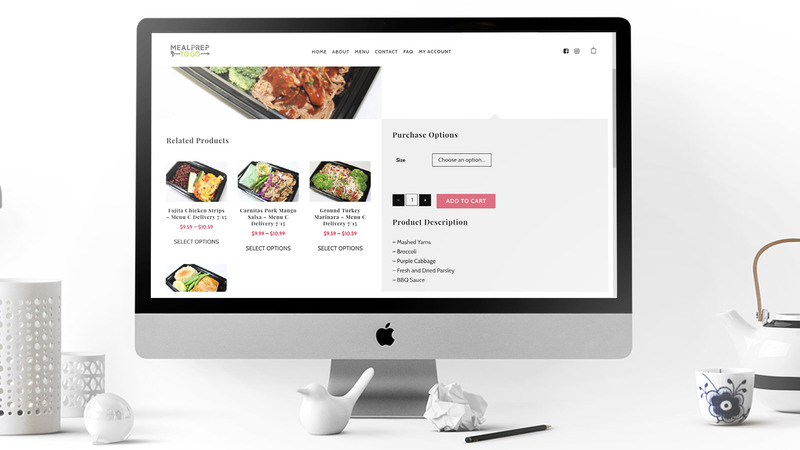 The owners of The Meal Prep Co came to AGW with a follow up project, similar to the first but with more of an eCommerce focus. 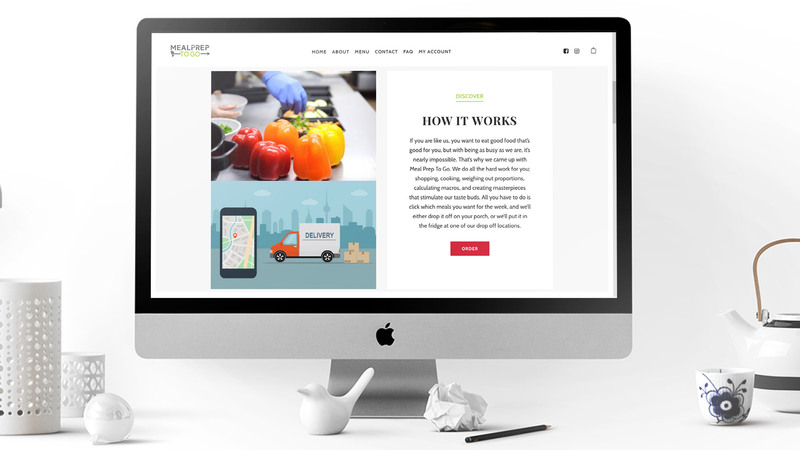 They wanted to break into the meal delivery segment with a website and ordering platform that met the simplicity demands of consumers within the market. Additionally, the management platforms needed to be basic enough that their nutrition staff could regularly update the menu items. 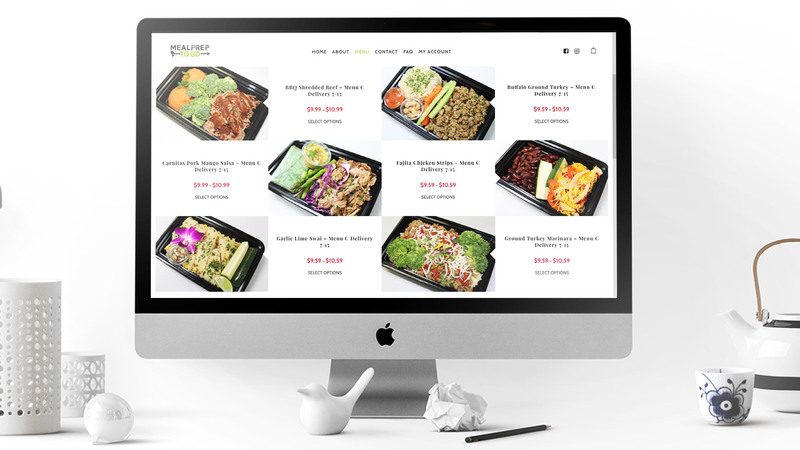 In sitting down with Meal Prep to Go, their vision was clear: to create a platform that allows users to select meals from a set menu that would be changed every week. These meals could be home delivery or picked up from several “hubs” around the serviceable area. The company also wanted users to be able to create accounts for easy reordering. The backend systems were integrated with the existing CRM platform to allow for retargeting, drip, and retention campaigns. Additionally, order and revenue reports were customizable and able to generate directly from the admin platform. 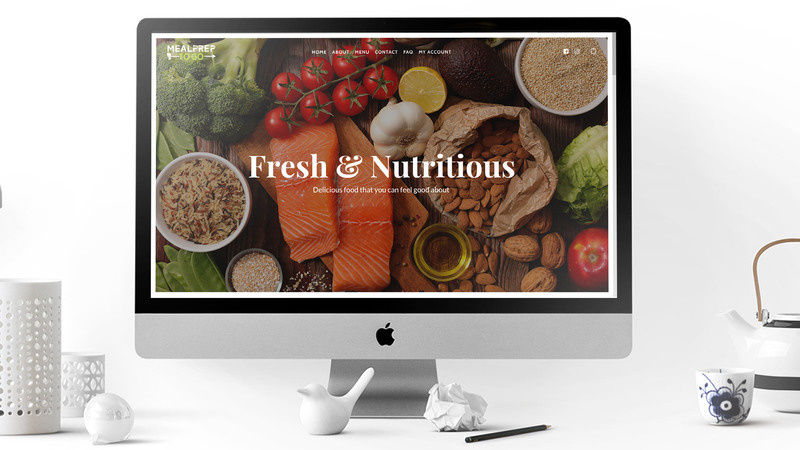 AGW Group was able to deliver on all of the client requested items resulting in an attractive user friendly eCommerce based website with a backend admin that includes CRM API and customizable reporting. Orders began to process from the launch of the site and continues to perform. Since launch, Meal Prep to Go has reached out to AGW for extended marketing services to boost brand awareness and sales funnel efficiency.